The first step you need to take is to draw up a budget, and then stick to it. Not only does this help you to work out how much disposable income you have available, it also helps you to track where and on what your money is spent. This makes you aware of unnecessary spending and will assist you to eliminate some or most of it. It is essential that you be honest with yourself and examine the spending habits you’ve identified in your budget. 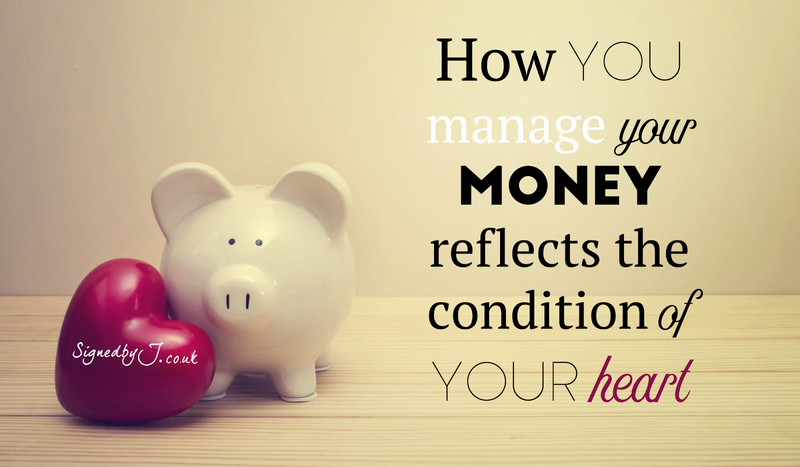 It is equally important for you to be clinical about cutting out that wasteful expenditure. Forcing yourself to see the full picture portrayed in the budget should make it easier for you to avoid the daily or monthly temptations that come our way. The majority of consumers find they are “spenders” as opposed to “savers”. You can change this by making small changes to your habits, such as starting a savings plan that you then commit to paying into regularly. One of the best ways to save money is to never see it. Therefore the amount that you contribute in the beginning is not important, as the aim is to develop the habit of saving a portion of your income every month. Once you start to see the impact of saving just a tiny amount at a time, you will be encouraged to save larger portions of your disposable income. Your savings can form the backbone of an emergency fund as well as teach you the discipline you need to save for the long term successfully. Part of developing into a successful saver means you have to be prepared to ride out the short-term highs and lows. Now more than ever, considering the current economic climate, it is easy to get side-tracked by uncertain market conditions, but investing for the long term and being committed to that mitigates the risks. This is especially true when saving for retirement. There is a school of thought that says retirement should not be regarded as a point in time but rather as a period over which a transition is made from living off earnings to living off savings. When you can no longer work due to your age, if you are able to save over the long term successfully, it will be the fruits of your disciplined saving that will enable you to sustain yourself during your retirement. Most consumers know the freedom of paying off debt when receiving a windfall but soon afterwards get caught by other temptations and create debt all over again! As mentioned above, saving is important and paying off your debts is also seen as a method of saving, but it is equally important to change your spending habits as well. Start by paying off the most expensive debt first, which are those debts that attract the highest interest rates, such as your credit cards and shop cards. After clearing the most expensive debts, focus on settling the next most expensive debt by paying more than the minimum instalment amount. 5. DON’T DELAY. TODAY IS THE DAY. GET GREAT ADVICE. It is important that you start early enough, and that you save enough. If you postpone starting to save for retirement from 30 years before to 10 years before, you will have to put away 10 times as much each month. The sooner you start saving, the more time you have to earn compound interest. The principle of compound interest basically is that interest is earned on the interest already earned, which results in a dramatic, multiplying effect that is key to long-term financial growth. In short, take savings seriously and aim to use your money more wisely. Finally, take action today and seek advice from an accredited financial adviser who will guide you through all your financial decisions and ensure you draw up a suitable financial plan that will optimise your tax position from today onwards. Written by: Tristan Naidoo from Old Mutual Personal Finance. Independent Financial Advisor / Onafhanklike Finasiële Adviseur Ultrafin Finansiële Oplossings (Edms) Bpk / Financial Solutions (Pty) Ltd FSP 35757 Cell: 083 377 1441 | Fax: 086 617 8137 | Tel: 086 111 4602 Besturende Direkteur. Charl is sedert 1990 betrokke by versekring. Verantwoordelik vir oorhoofse bestuur van maatskappy, met spesifieke fokus op die Kort Termyn Afdeling as ‘n boer in murg en been lê die landbou vir Charl baie na aan die hart. Dus vorm Agri Versekring en gepaardgaande NIS produkte ‘n belangrike deel van Ultrafin se Potefeulje. Be the first to comment on "TOP 5 TIPS ON HOW TO MANAGE YOUR MONEY IN 2017"